With road space being a limitation in-built up cities, selfish road users who slow everyone else down are becoming a real problem. Using the road two abreast, slowing others down, causing traffic etc…. Those bloody car drivers need to be sorted out. The two person wide vehicle which is often seen with only a driver, takes up more space than they need to on the roads. Thus causing traffic and preventing the faster moving road users on more suitable width vehicles from using the road as efficiently as they could do. I always find it amusing when someone comments that cyclists hold up traffic and how they should all get cars. 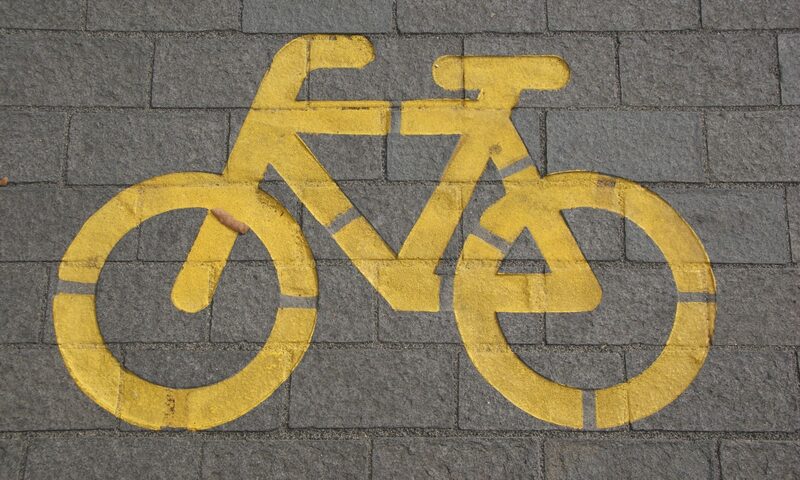 What they can’t see is that a bicycle is one less car, and a bike is a hell of a lot easier to overtake. Who stole all the road space? 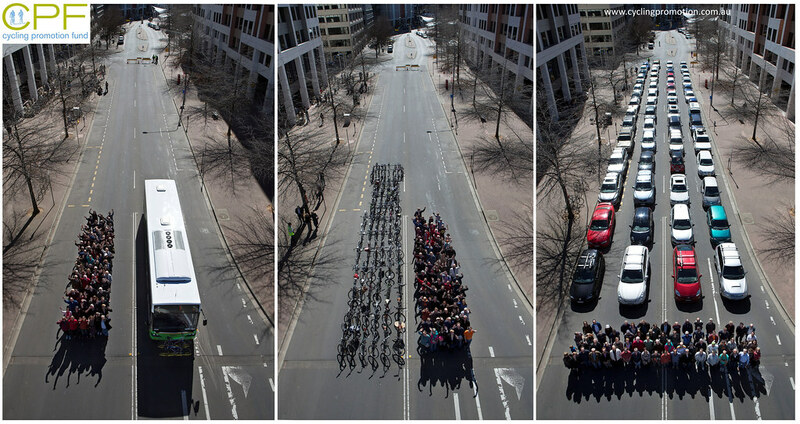 Above is the road space that 60 people require when traveling by bus, bicycle and car. Quite clearly the cars take up a hell of a lot more space, the bus takes up the least but all people most travel to the same dictation or stay on the bus till they get near to their destination. The bicycle takes up a little more than the bus but much less than the cars, users are able to travel to their destinations individually. Why do we still cater for such inefficient private transportation in cities? Small cars are becoming less invisible as larger vehicles are becoming more prominent on the road. In turn these small cars are getting more and more SMIDSY’s (Sorry Mate I Didn’t See You). 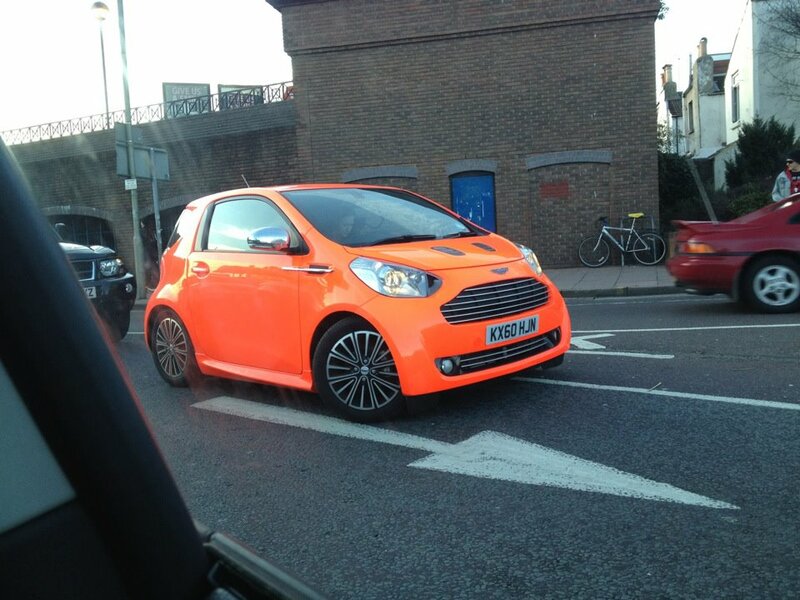 The small cars are turning to high visibility paint to stand out from the larger vehicles. It’s lighter in the mornings and getting lighter in the evenings. In a few weeks time the clocks will be changing so it’s light during commuting hours for 9 to 5ers. I already hear chatter in the changing room at work from other cyclists about them looking forward to removing the lights off their bicycles and feeling that little bit lighter. When should we remove the lights from our bicycles? I will be keeping the lights on my bicycle for a few more weeks and potentially never remove them off my commuting bicycle. It’s important to stand out and as motorcyclistsrun their lights during the day to make them selves more visible, why shouldn’t cyclists? At this time of year, with a clear morning, many drivers will be affected by the low sun, and if you are unfortunate enough to cycle to work with the sun behind you, then this will affect the visibility of drivers coming towards you. It is very wise in this situation to use a powerful light to maximise your visibility to them. But note that when there is a low sun, you should take extra caution of motorists who might not be able to see, they can pull very stupid manoeuvres with next to no sight and could cause you harm. Something to think about for the future is the European legislation which will mean that all future cars will need to have and run special lights for the daytime. What this effectively means is that drivers will be looking out for vehicles with lights and if they don’t see any lights, then the coast is clear. 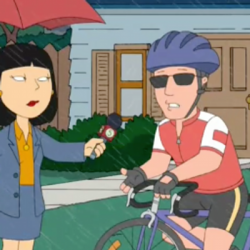 So in a few years time, commuter cyclists will have to start using their lights all year round just to be safe from the motorists that won’t bother to look properly! 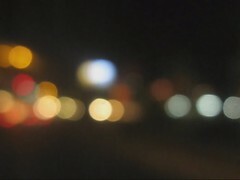 We already have issues with SMIDSY in the city’s and if we choose not to use lights it may only get worse.